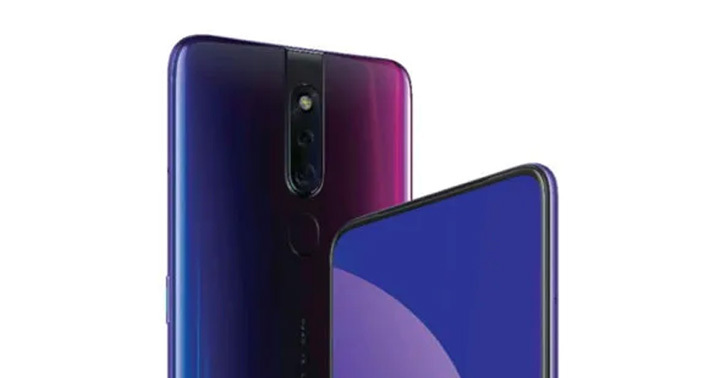 Here’s a look at what could be OPPO‘s next mid-range smartphone, the F11 Pro, that’s hitting the shelves this summer. A report from 91Mobiles has the details on what could be the device’s look, and is quite a far stray, in terms of design, from the F9. The F11 Pro may sport an all-screen display without any notches, a dual-camera setup, and a gradient finish akin to the OPPO R17. The device is said to have a pop-up camera similar to the VIVO NEX and the upcoming VIVO V15 series. The material also suggests that OPPO will bring 48-megapixel camera shooting to the mid-range smartphone game, though this may be a result of pixel binning technology, similar to the Redmi Note 7, to achieve such feat. As same as VIVO’s approach, OPPO will also bring a once-flagship feature to its mid-range line. This time, low-light photography hardware and technology from the OPPO R17 Pro may be the highlight of the phone. No word yet on other hardware that will come with the device, but the source says it may be due to being revealed sometime in early March. 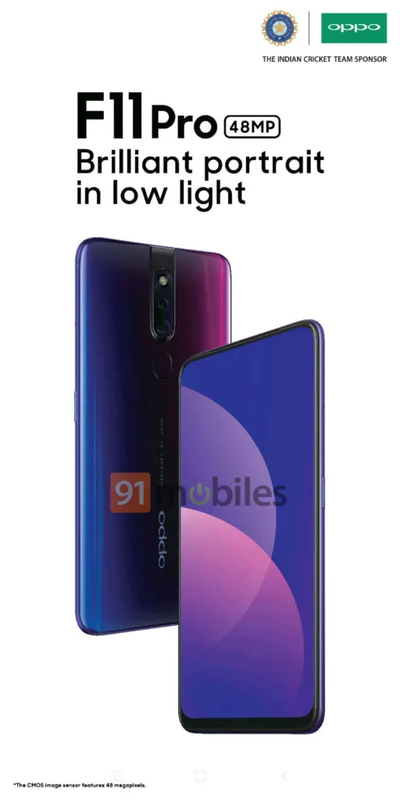 The post Upcoming OPPO F11 Pro leaks ahead of launch appeared first on YugaTech | Philippines Tech News & Reviews.